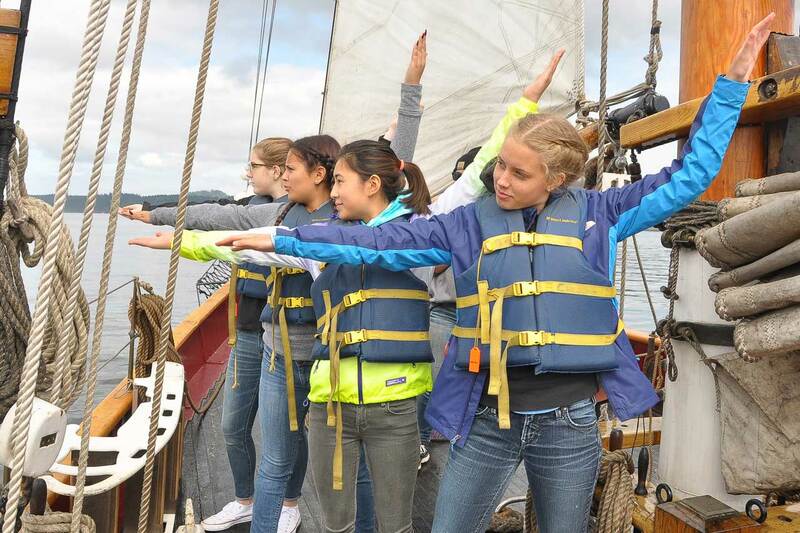 3 free sails on any of our 3-hour Public Sails, along with many other benefits. 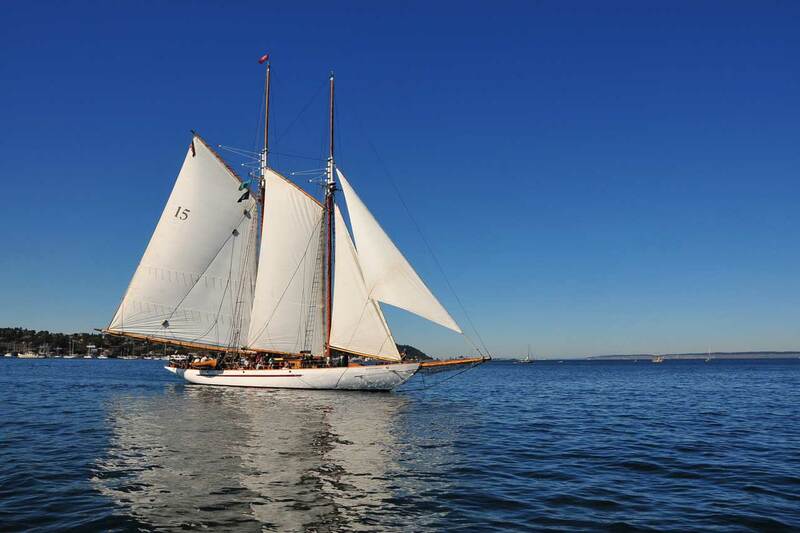 Dockside Tours and 3-hour Public Sails are a wonderful introduction to Adventuress and her powerful environmental mission. 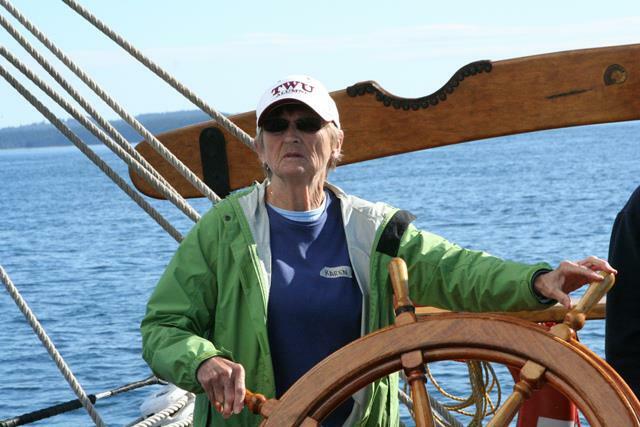 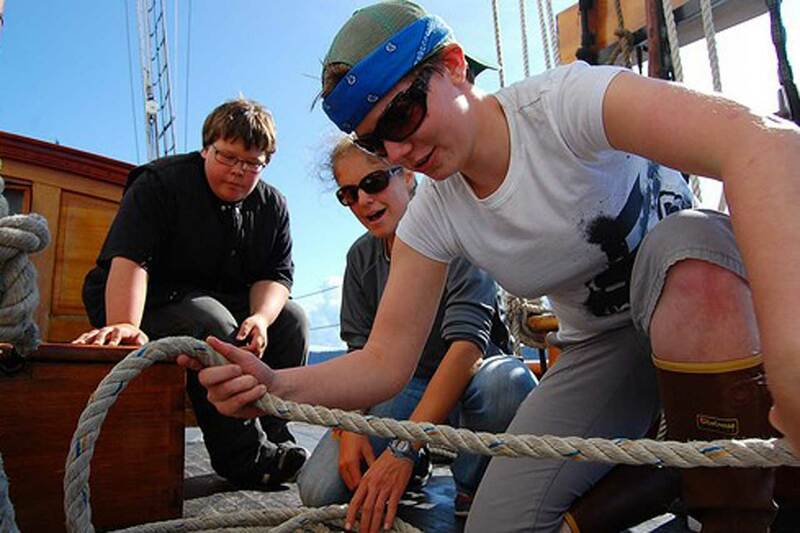 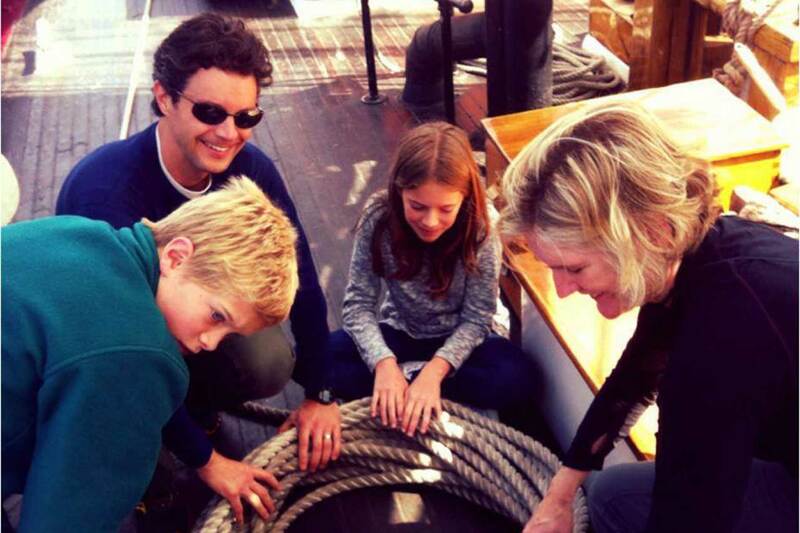 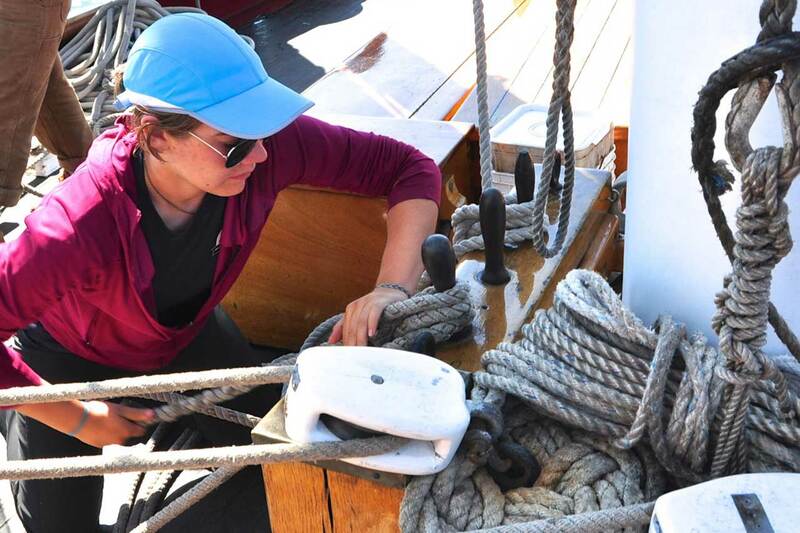 "I love my Sound Experience Membership because it allows me to associate with crew and other volunteers who maintain and operate a unique piece of sailing history … It's a fascinating view into the past that sharpens and shapes our view into the future." 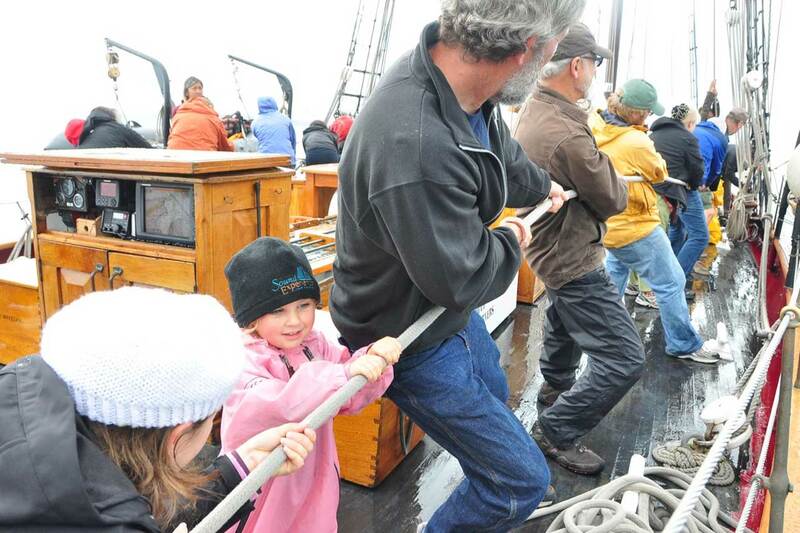 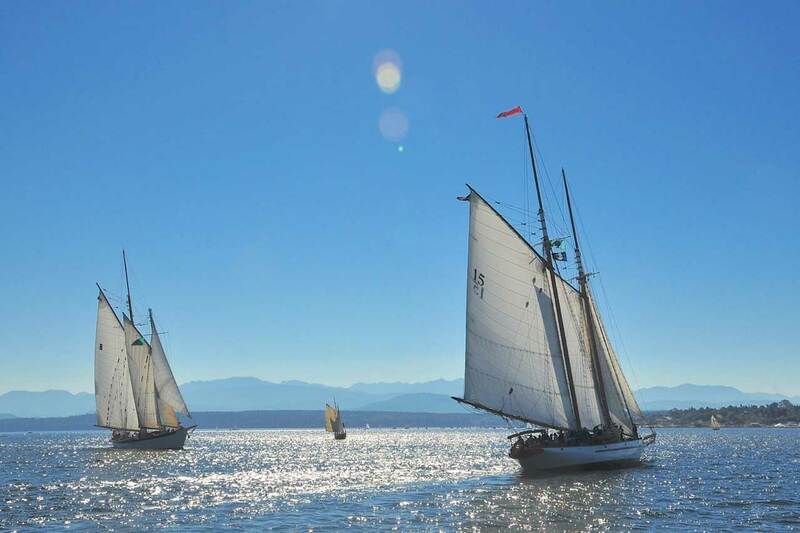 Sail with us at the Port Townsend Wooden Boat Festival and other maritime festivals throughout the Salish Sea.